>Why did you want to become a Cook Stars franchisee? 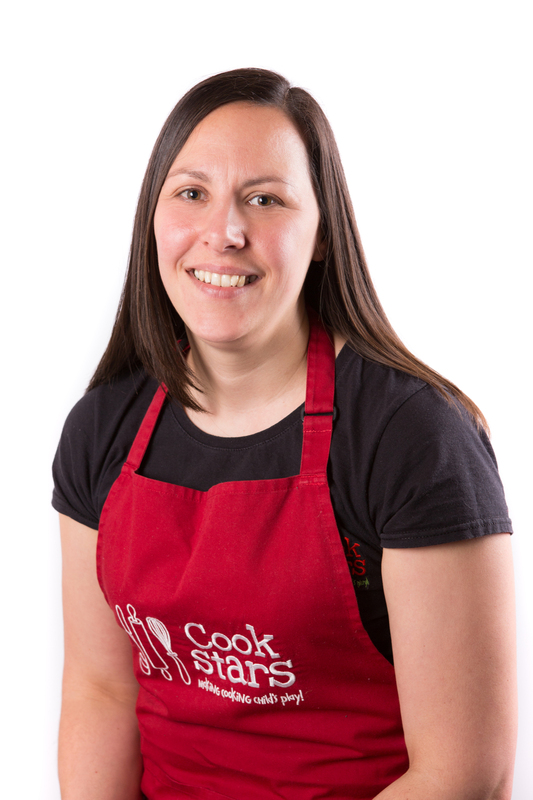 I became a Cook Stars franchisee because I wanted a job that could work for me and my family and combine my two passions: cooking and working with children. >What did you do before Cook Stars? Before Cook Stars I was a Teaching Assistant for 17 years. >When did you start running classes? My first class was 5th June 2017. >Have you run any other sessions other than your weekly children's classes? We have done parties, some sessions in a pre-school and a bespoke workshop for Umbrella (a charity for children with special educational needs). >What do you enjoy most about running your franchise? I enjoy the flexibility of being my own boss! >What were the greatest challenges setting up your franchise? The greatest challenges have been finding out by trial and error which venues work in our area and which don't. It was also quite a challenge to learn all the new systems involved in the running of Cook Stars but there is always someone on hand to help out if you're stuck! >What is your greatest achievement and what are you most proud of? My greatest achievement is having so many incredible children and their families enjoying what we do. I am most proud of all of my Cook Stars children, they have learned so much already and are developing so many skills: counting, weighing, socialising, communicating, listening skills, safety, personal hygiene, cutting skills and many more! >What are your future plans for your franchise? I am looking forward to seeing my franchise grow. I would love to expand, with the help of class leaders to get the Cook Stars name spread far and wide! >Any other comments about life as a Cook Stars franchisee? Becoming a Cook Stars franchisee has been such an incredible journey so far. 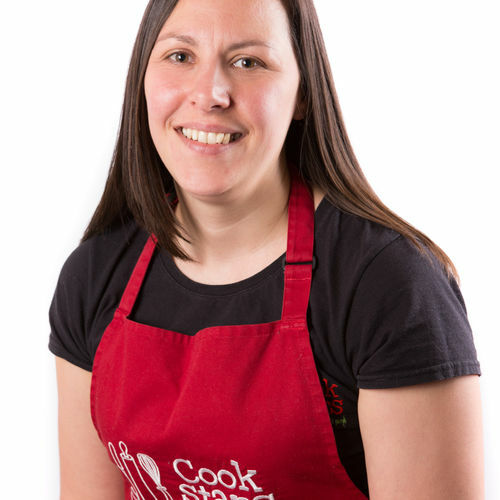 The head office team Cathy, Faye and Jo along with all the other franchisees are extremely supportive and helpful - it's like having a Cook Stars family. The job is extremely rewarding as the children learn new skills so fast and they love showing their parents what they've made!